24/48 pcs per carton or we can packing as you like ! 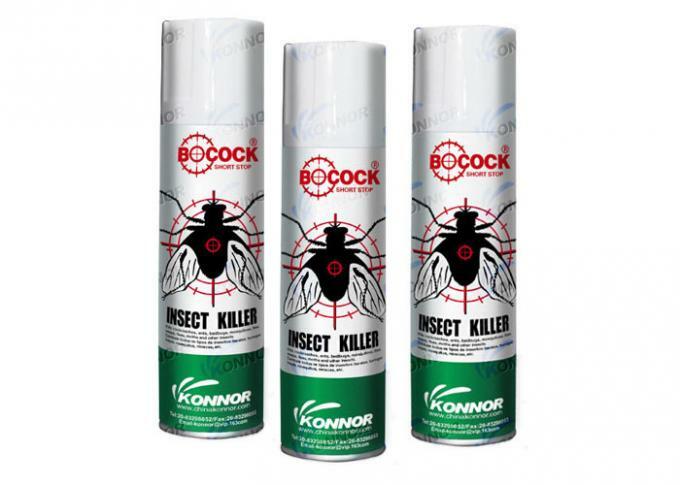 Insecticide is the most advanced environment-friendly and wide-spectrum insecticide in the 21st century produced with ingredients exclusively extracted from plants and state-of-the-art biological engineering technology introduced from Europe. 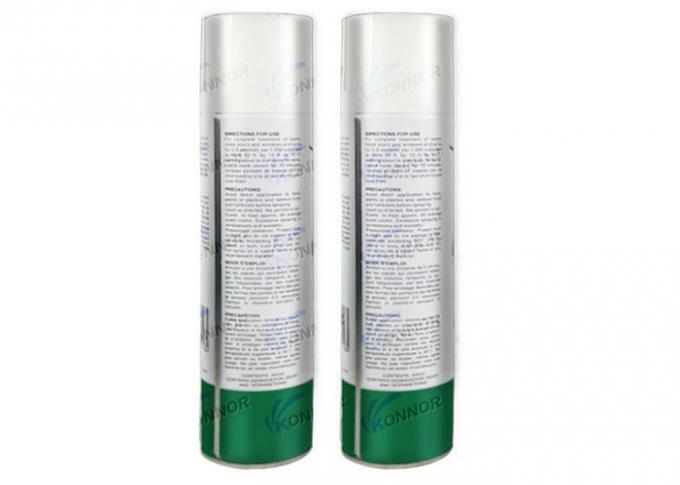 Being free from odor, pollution and side effect on human beings and domestic animals, the product can maintain its effect for at least seven days after application. 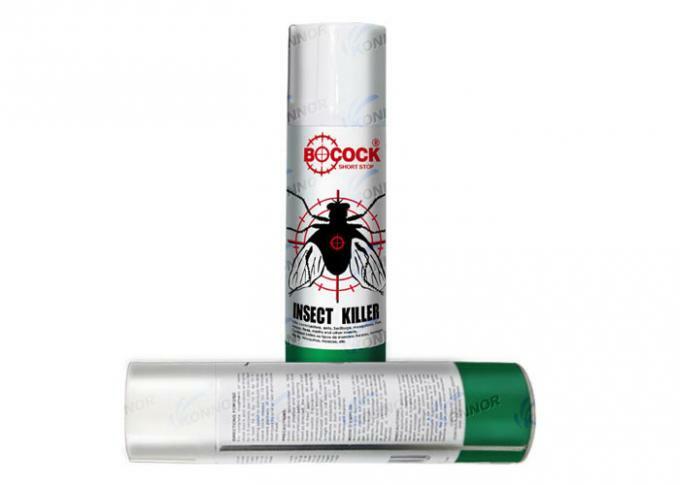 As the most advanced environment-friendly and wide-spectrum insecticide in the 21st century, the product can be used extensively at homes, hotels, aircrafts, trains, cars, libraries and foodstuff warehouses. 1. Close all the doors and windows before spraying. 2. Hold the can body and spray for 8-10 secs for per 10 square meters space. 3. People should leave the space immediately after spraying. 4. After 15-20 mins, open the door and windows to ventilate, then people can enter the room again. 1.Avoid contact with skin and eyes. 2.Do not piece or burn even after use. 3.Do not spray on naked flame or any incandescent material. 4.Do not spray directly onto food(tool) ,human body,pets . Payment Terms TT/Cash Suplly ability: 3000 carton per day. within 30 days after order confirmation, depending on products and order quantity. 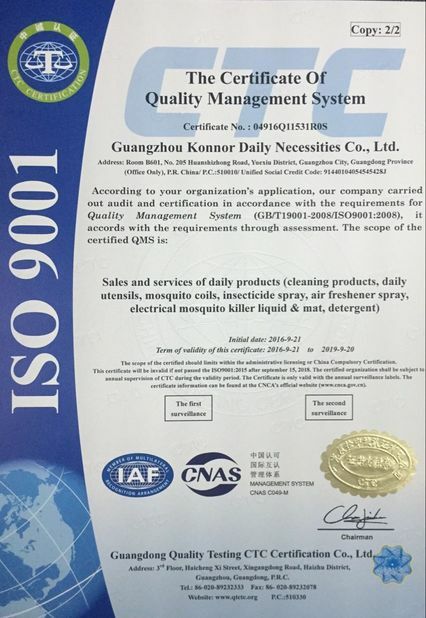 2.We are a factory manufacturing aerosol spray& Home Pest Control,best production capability ,best quality control, Best Service . 3.Inspected by the Inspection Institution of ISO, CE, MSDS and TUV. A:What are the harmful pests? B: promoptly killing flies,mosquitoes,cockroaches and ants etc. A: Can I spray no matter where? B: Of course. 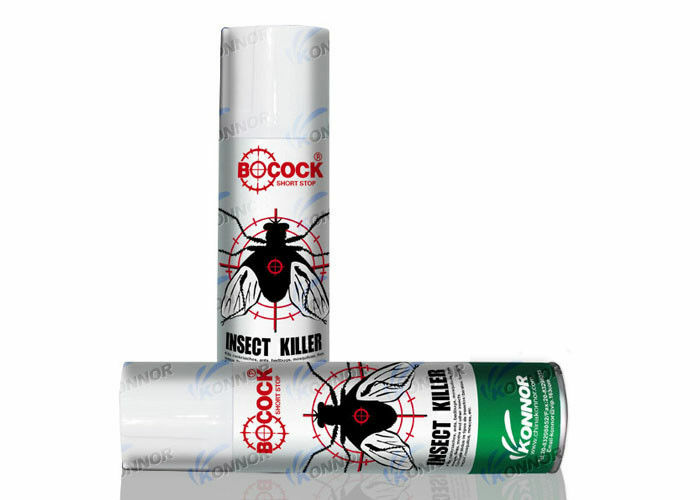 As long as you want to insecticidal the place enough to be used. A: Is there any poison? 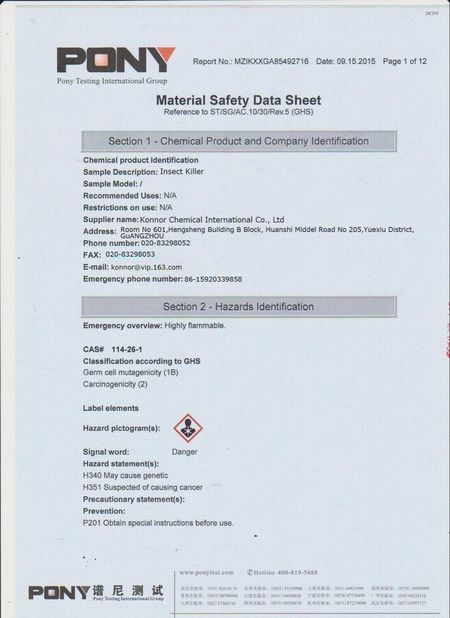 B: Contains micro-toxic.But we are all environmentally friendly materials within the safe range of the human body will not hurt. A: What are the specifications? B: There are 300ML/400ML/600ML/750ML. But we can also do OEM. A:How many meters can be sprayed? B:About 1 meter away from the distance.